The iFox Creations is a family run company that’s dedicated to manufacturing products that their consumers love, as they always put their customer first. Michael Shinnick is the owner of the company. The company’s primary goal as it started was to help people buy the perfect gift for their loved ones and to individuals who seem so hard to please. Ifox strives hard to create products that are neat and fill fit every generation of music lovers with practicality. Their electronic products are paired with quality and top performance. The company also believes that to top off great product ideas, it needs quality and excellent customer service. When you call their customer service, you’ll be welcomed with friendly assistants to address your needs. The iFox Creations offer products that range from Bluetooth and wired earphones to speakers. 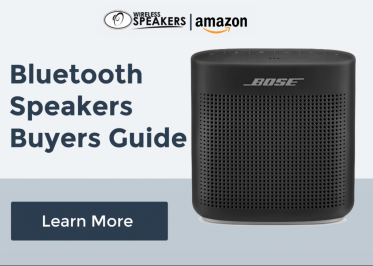 They have Bluetooth speakers with a specified class for the shower and other accessories. The company promises to take delight in giving you products with a high standard to fulfill your audio needs. They take business very seriously to bring out the best in their products.